Gothic Past | Cathedral of Saint Tudwal, Tréguier, France? 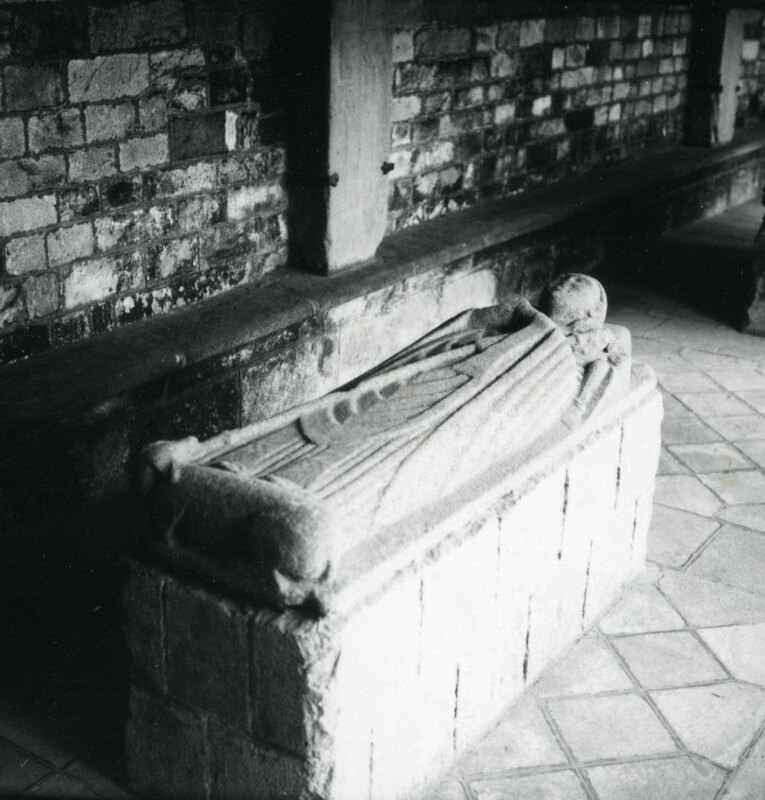 Animal sculpture, Brittany, Cloisters (Architecture), Effigies, figure sculpture, France, Sepulchral monuments, Stone Carving, Tombs, Tr?, Tre? “Cathedral of Saint Tudwal, Tréguier, France?,” Gothic Past, accessed April 20, 2019, http://gothicpast.com/items/show/4241.